A new study has analysed antibiotic sales data from 70 middle-income and high-income countries, and found variation in the use of antibiotics to treat children, with some countries deviating from World Health Organization recommendations on antibiotic stewardship. 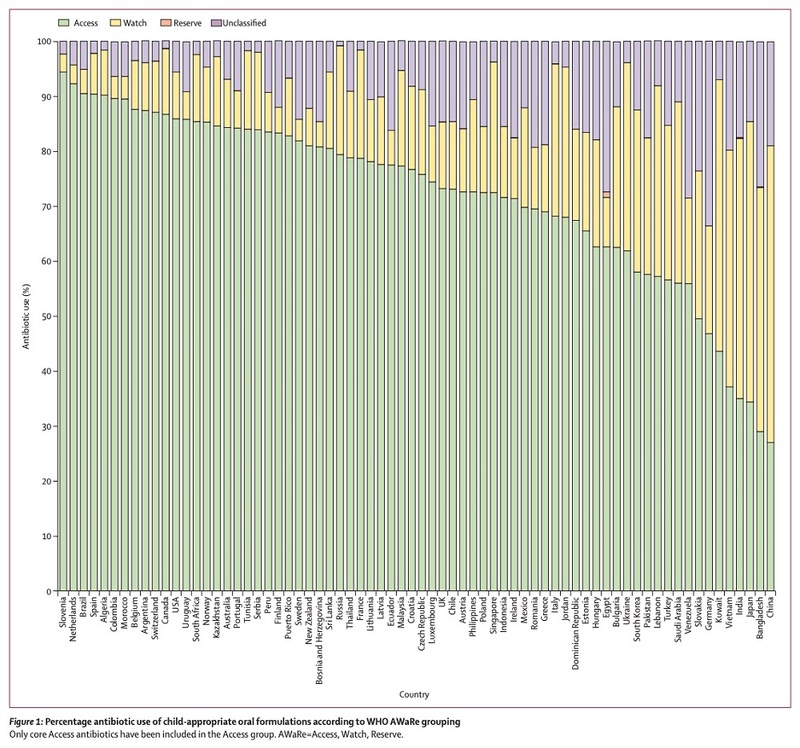 The study, Consumption of oral antibiotic formulations for young children according to the WHO Access, Watch, Reserve (AWaRe) antibiotic groups: an analysis of sales data from 70 middle-income and high-income countries, was published this week in the Lancet Infectious Diseases journal. It was conducted by Yingfen Hsia, Prof Mike Sharland, Charlotte Jackson, and Julia A Bielicki, Prof Ian C K Wong, and Nicola Magrini, a group of UK and Swiss researchers and academics. 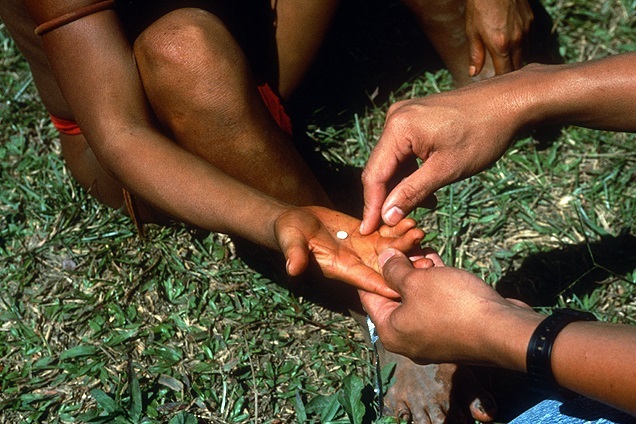 The study states that it is “the first attempt to develop simple metrics of global child community antibiotic use based on the WHO AWaRe classification,” which groups antibiotics into the categories of ‘Access’, ‘Watch’ and ‘Reserve’. “Access antibiotics are to be used as first-line or second-line treatments for key infections, and high-quality formulations of these antibiotics should be widely available at low cost. Watch antibiotics are considered to have a higher potential for selecting antibiotic resistance. Reserve antibiotics should be considered antibiotics of last resort, to be used under specialist guidance and with specific monitoring. The explicit recommendation by WHO is that this new categorisation should also be used to inform antibiotic stewardship at a national and global level,” according to the study. More information on the AWaRe classification from the WHO can be found here. The study found that overall, the majority of countries primarily use ‘Access’ antibiotics, such as amoxicillin, in line with WHO recommendations, and this includes middle and high-income countries alike. It found that “only 17 (24%) of 70 evaluated countries used less than 63% of Access antibiotics,” and that in those 17 countries, “Watch antibiotic use exceeded 20%.” For the 17 countries that are using more Watch antibiotics and less Access antibiotics there is concern as Watch antibiotics are like a second line of defense against bacteria, and when used unnecessarily, there is a higher likelihood that bacteria will develop resistance, which contributes to the global antimicrobial resistance threat. “China and India, the two most populous countries,” the study found, “were among the countries with the lowest access percentage (27.0% for China and 35.0% for India), [and] the highest watch percentage (54.0% for China and 47.3% for India).” Low ‘Access’ antibiotic use and high ‘Watch’ antibiotic use runs counter to WHO recommendations and increases the likelihood of bacteria developing resistance to ‘Watch’ antibiotics, which would negatively impact global antibiotic stewardship efforts. The study has focused particularly on antibiotics in children, because “young children have been identified as the highest users of antibiotics,” and therefore “establishing patterns of antibiotic use for the youngest age group would have the largest impact for antibiotic stewardship and antibiotic access,” it explains. “WHO strongly encourages use of ‘Access’ antibiotics to treat the majority of infections for children and adults as they are affordable, generally less toxic and less likely to drive future antibiotic resistance. 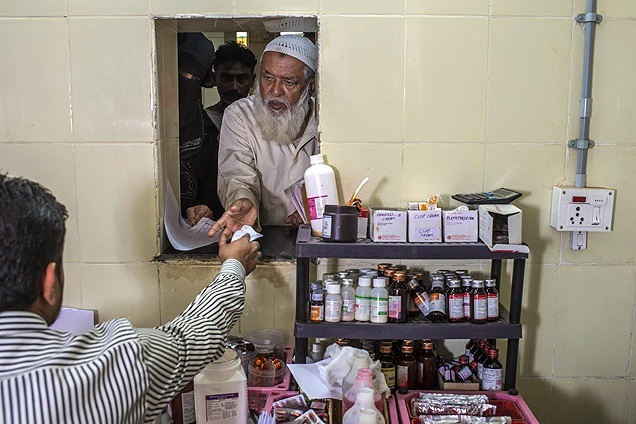 Providing country policymakers with evidence on what antibiotics are being prescribed in their country is an important first step to help countries tackle inappropriate prescribing of antibiotics. This in turn will help countries deliver their National Action Plan on antimicrobial resistance and ensure antibiotics remain available and effective for generations to come,” Manica Balasegaram, executive director of Global Antibiotic Research and Development Partnership (GARDP), said in a press release on the study. Image Credits: WHO / M. Edwards, WHO.